For the third year running, Great British Chefs and Peter’s Yard are looking for the best cheeses, cheesemakers and cheese shops in the UK. Take a look at what’s in store for this year’s awards and how you can enter or nominate. Calling all cheesemakers, cheesemongers and cheese lovers – entries are opening for the Great British Cheese Awards on Saturday 28 April! The awards, organised by Great British Chefs and Peter’s Yard, are set to be bigger than ever this year after last year’s 9,000 votes. We want to hear about the people, products and shops that have helped create the UK’s incredible artisan cheese scene and celebrate them in all their glory. Unlike the vast majority of other cheese awards, we enlist the public to help decide which cheeses, shops and producers should be shortlisted in a particular category. At that point our panel of expert judges will taste their way through the selected cheeses and look at the chosen shops and producers to pick an overall category winner. 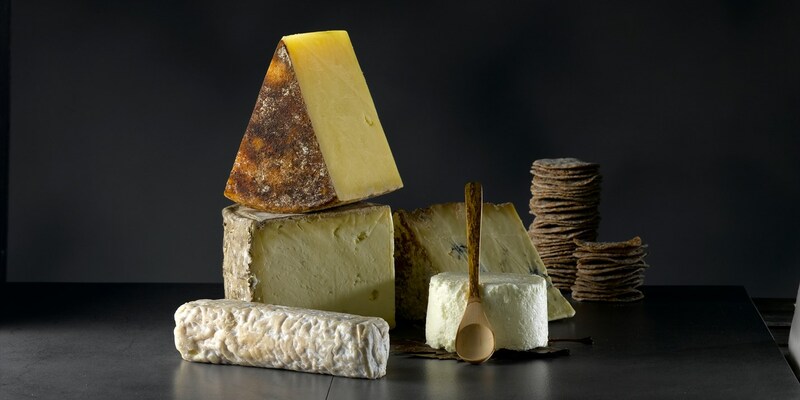 Last year’s winners included The Bristol Cheesemonger, Fen Farm Dairy, Cornish Blue, Barkham Blue, Lincolnshire Poacher, Tunworth and Sinodun Hill. This year’s awards are set to be bigger and better, with more entries, more votes and more cheese to discover! The shortlist for each category has now been announced! To vote for your favourites, click here.